New Homes Upper Marlboro, MD; Prince George's County, DC Metro. Up to 5 bedrooms and 4.5 baths available in this amenity filled neighborhood! Maryland's premier luxury community, Beechtree is home to exceptional amenities and truly spectacular homes that provide our buyers with an unsurpassed affordable lifestyle that will include: 30 Acre Lake and over 3 Miles of Walking Trails, Lake Presidential Golf Club, Award-Winning, Public 18-Hole Golf Course, 11,000 Square Foot Clubhouse, Waterfront Restaurant, Recreation Center with Swimming Pool, Tennis Courts, Fitness Center and Much More! Convenient Upper Marlboro Location, Just 10 Minutes to the Beltway. 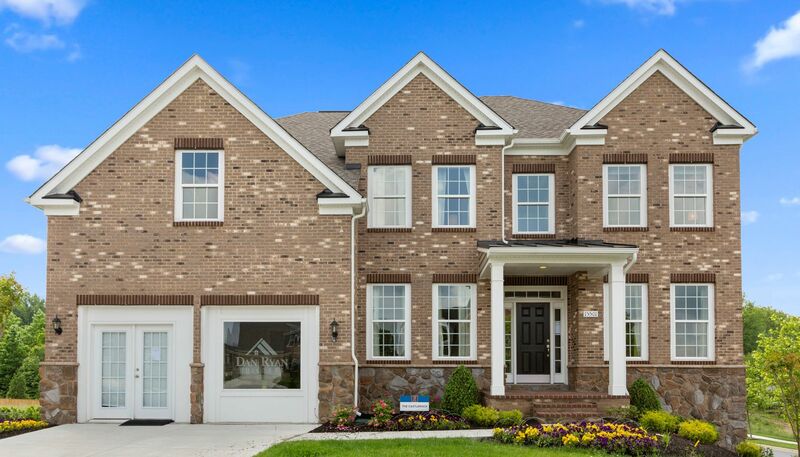 All homes include a gracious full brick front! PLEASE NOTE: Selling by Appointment Only, Call 301-696-5632 to schedule yours!